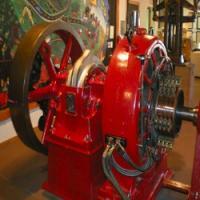 Mondays - Saturdays, 9:00 am to 4:00 pm with guided tours at 10:00 am and 1:00 pm. Closed some holidays, please call or visit our website for holiday or weather closures. 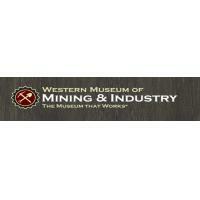 The Western Museum of Mining & Industry offers an educational and entertaining experience through guided-tours or a self-directed experience. 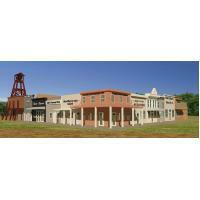 A trip to the museum introduces visitors to a lifelong learning resource in their community. 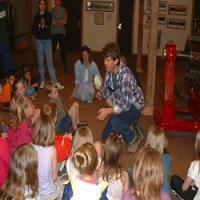 For school groups, the museum tour, which meets Colorado Model Content Standards, is customizable to students' educational needs. 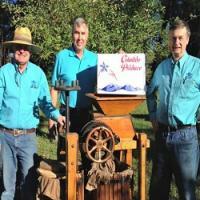 Our standard tour consists of three components. 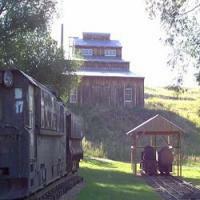 The tour includes various mining exhibits where visitors learn about mining techniques such as gold panning, the process of hard rock mining, and discover the history of mining and the western United States. 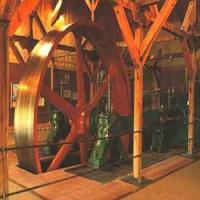 The next portion of the tour involves the Industrial Revolution. 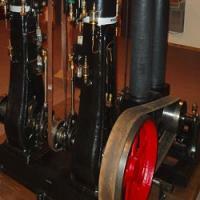 Museum interpreters discuss the history and impact of the First and Second Industrial Revolution, steam engines, and operate machines such as the 35-ton Corliss Steam Engine. 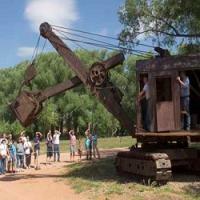 A movie concludes the tour, as visitors will learn about western and mining history and the impact of mining on our daily lives. 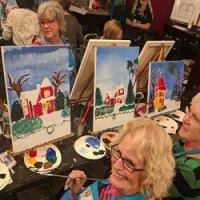 WMMI also offers numerous special events throughout the year, with something sure to cater to visitors of every age and interest. 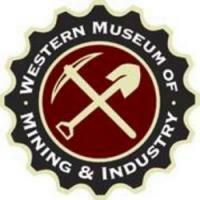 Come see why WMMI is known as The Museum That Works!